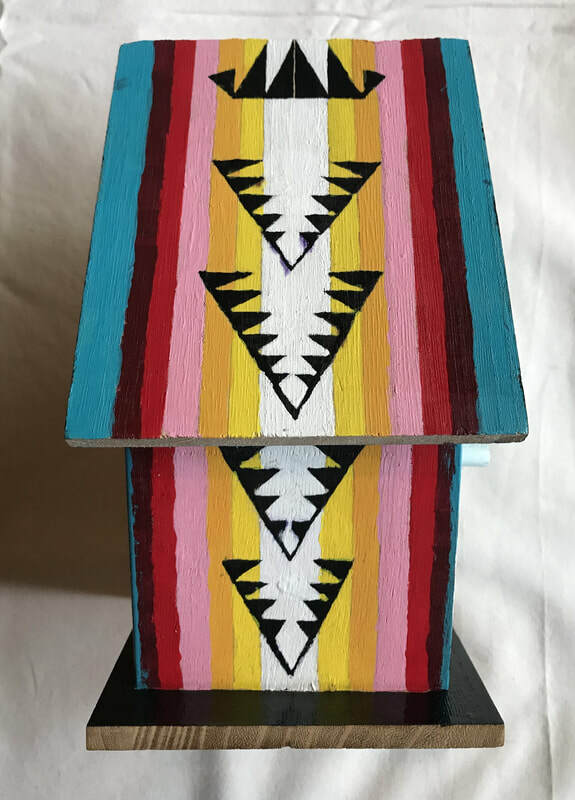 In Taos, the arts are intersecting and merging in so many unique ways! 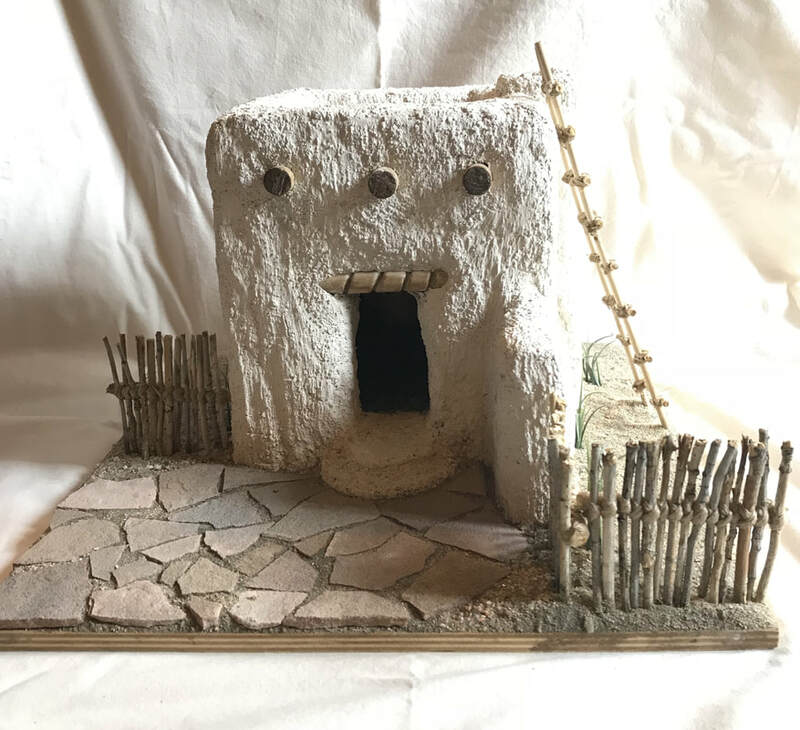 Please note: The Museum will open early, at 9am for this event! for this year's Garden and Home Tour. We daresay it could be the finest property in Taos! by some of our beloved paintings from the collection. 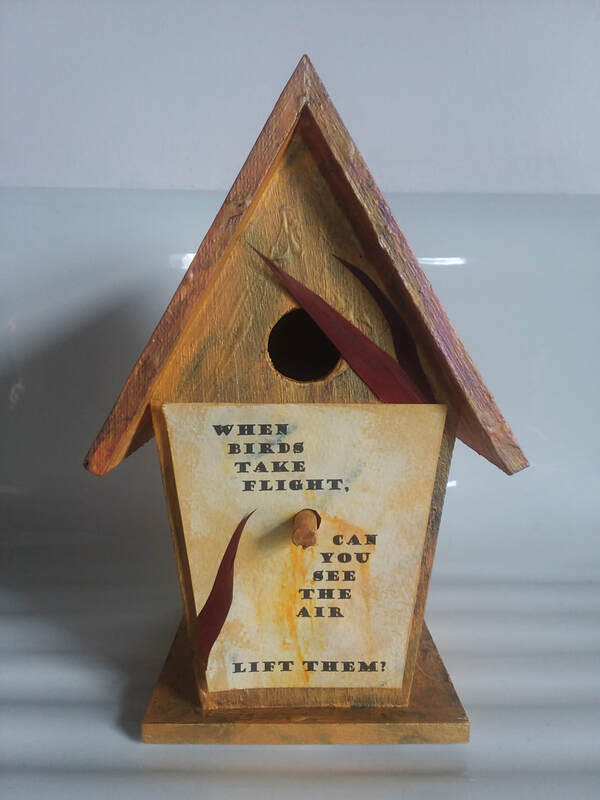 And a raffle for a chance, for you to take one home! 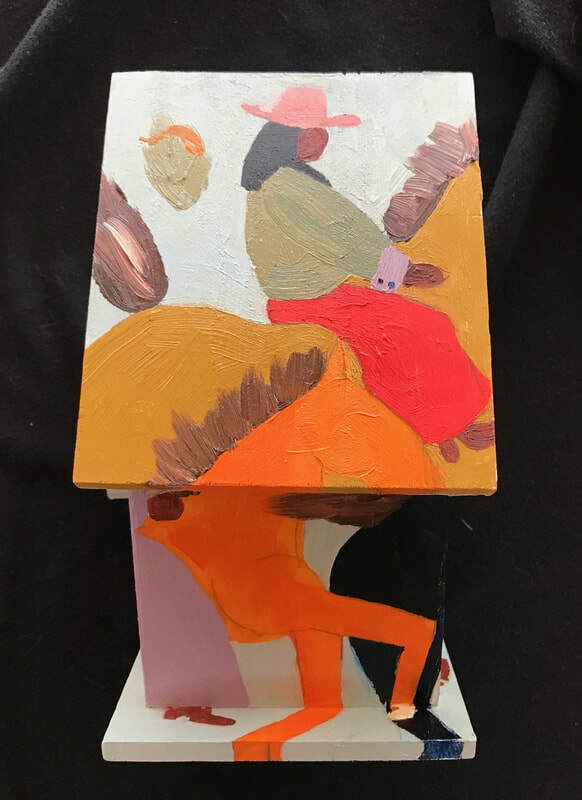 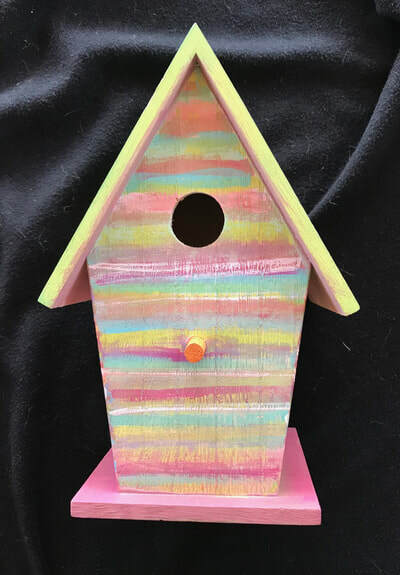 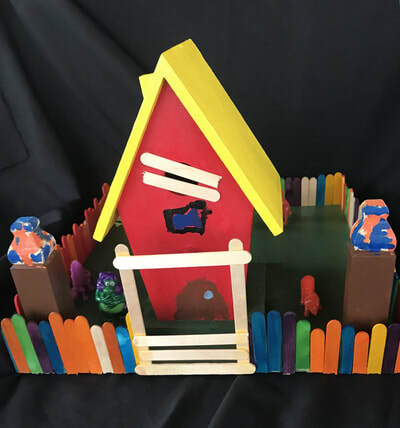 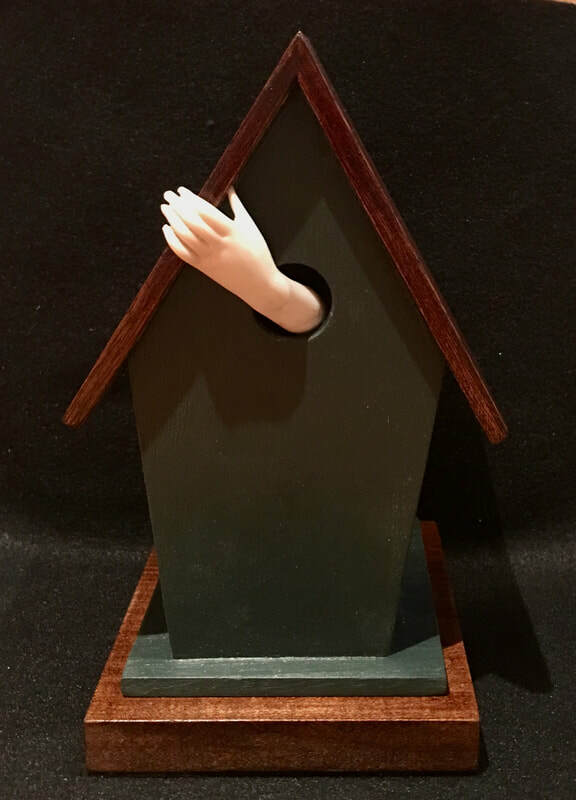 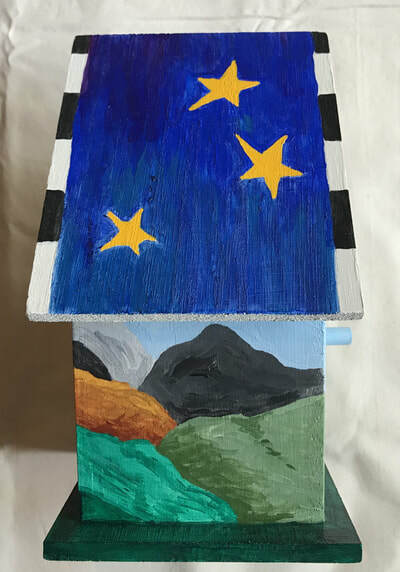 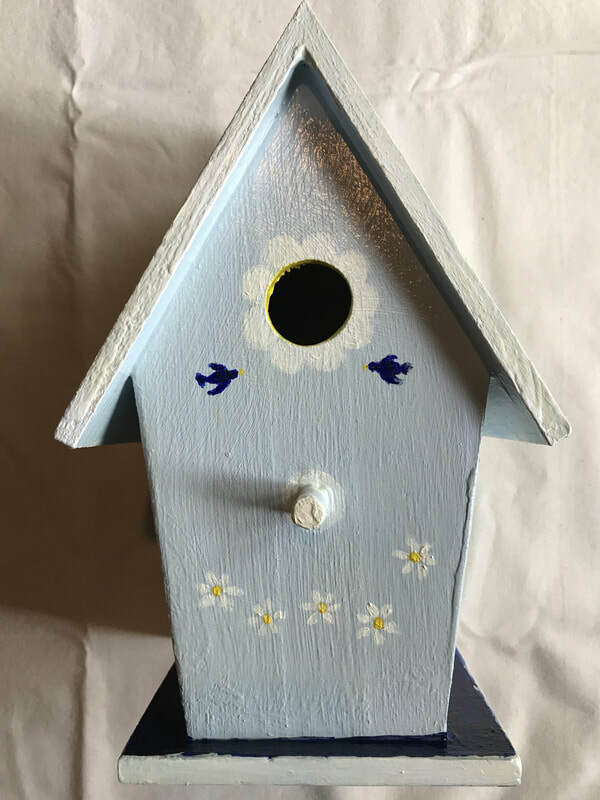 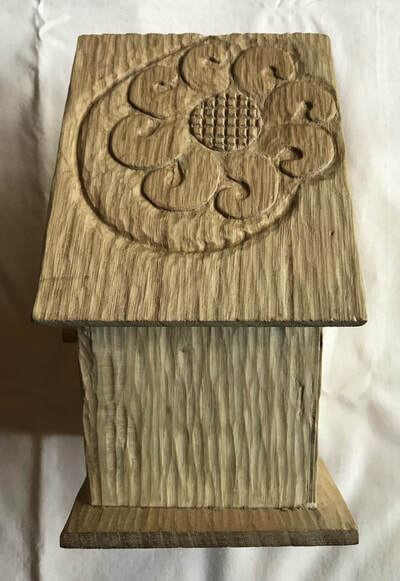 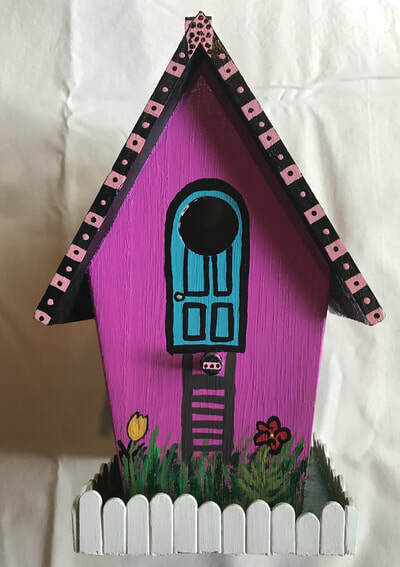 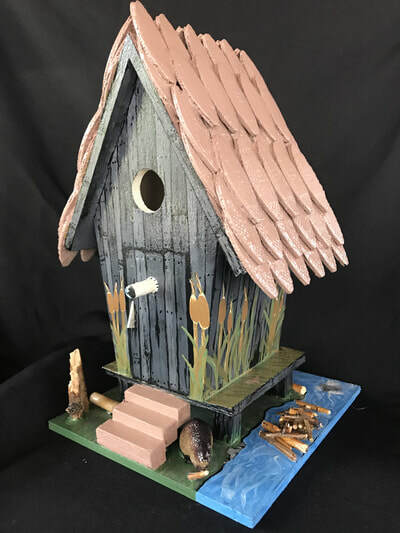 The designs will be presented throughout Fechin House..
on some amazing birdhouses, created and donated (thank you, artists!) by local artists! 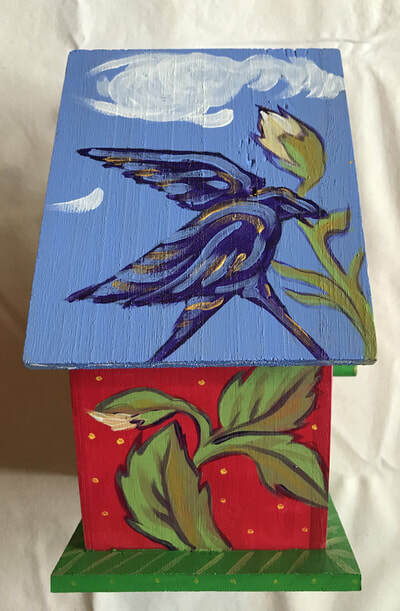 ​ All funds raised will go towards our Fechin Garden Beautification Project.